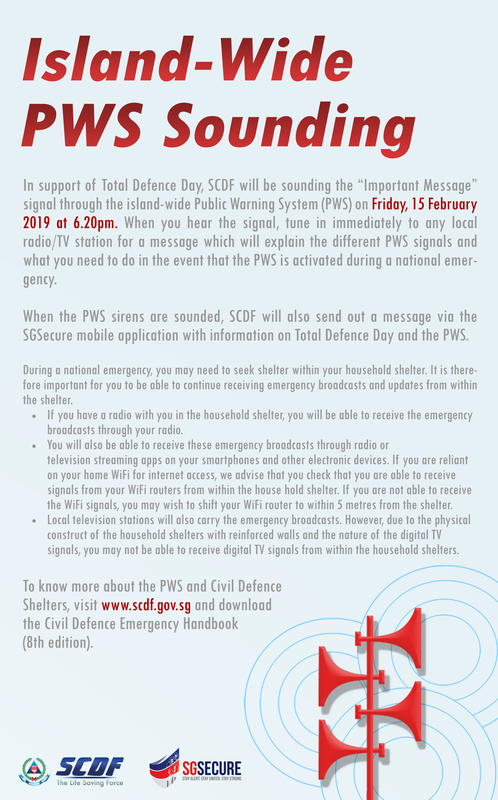 As part of the Total Defence Day programme, the Singapore Civil Defence Force (SCDF) will sound the ‘Important Message’ signal through Public Warning System (PWS) sirens islandwide at 6.20pm on February 15. Notably, the PWS siren is sounded at 6.20 pm on February 15 to mark the time the British surrendered to Japanese Imperial Forces in 1942. “The PWS sounding serves to give due significance and remembrance to this historical moment,” said SCDF in a media release. SCDF has advised the people to not be alarmed by the minute-long sounding exercise. The signal will also sound for all smartphones that have the SGSecure mobile app downloaded and are not on silent or vibration mode. This signal will stop once the message is acknowledged or cease after 20 seconds. This will be followed by a brief text on the PWS sounding. When the signal is sounded, members of the public can immediately tune in to any local radio station or listen to a brief message on the PWS. The Public Warning System (PWS) is a network of sirens that the SCDF has placed at strategic points throughout the island. The purpose of this system is to warn the public of imminent threats that could endanger lives and property including warning of attacks from the air, land or sea, as well as natural and other man-made disasters. 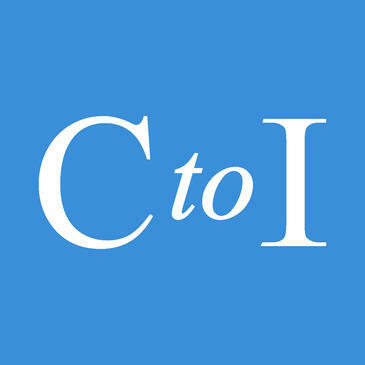 In addition to the conveying of ‘Important Message’ signal, there are two more signals— ‘Alarm’ and ‘All Clear’. Alarm signal is given to the people when air raid or shelling is imminent, and they should move to a shelter immediately. However, the ‘All Clear’ signal is sounded when threat is over. 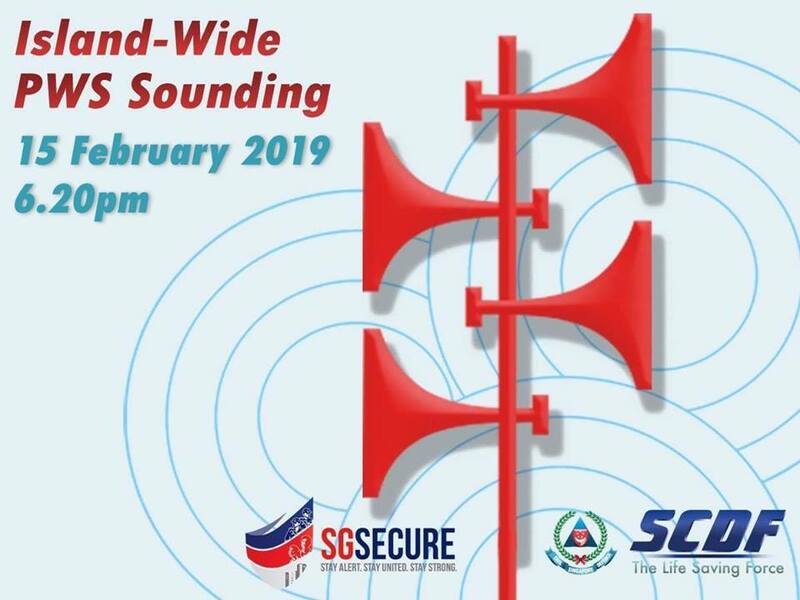 “The annual sounding and radio broadcast message are part of the SCDF's continuous efforts to familiarise the public with the PWS signals and to raise awareness on how the public should react upon hearing the signal,” said SCDF. Members of the public can call the SCDF Hotline at 1800 367 7233, if they have any queries.